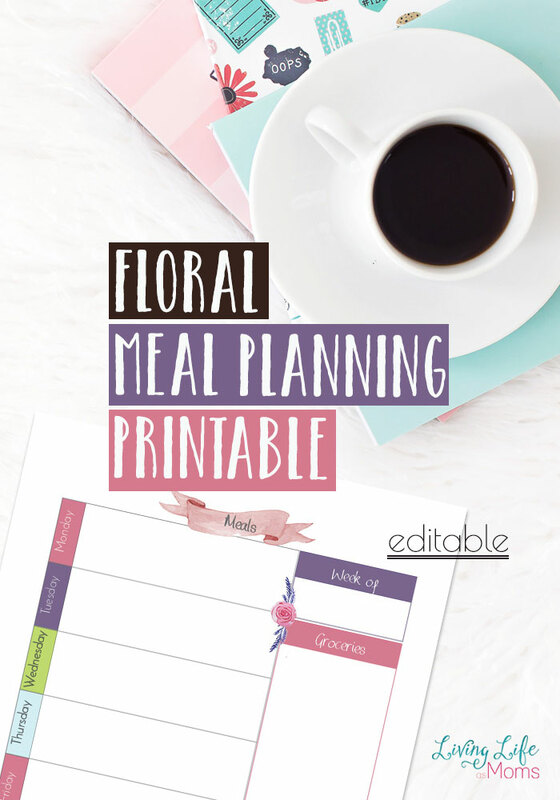 Menu planning is so important if you are trying to stay within a budget, save time and are attempting to be more organized in the kitchen. 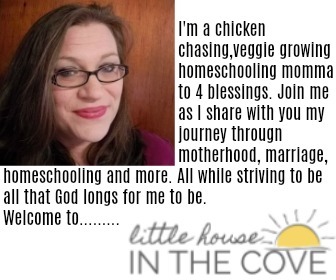 This printable pack can help you do all of that and more! Head over to Living Life and Learning to receive your copy!